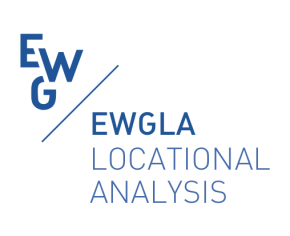 EWGLA has become a vehicle of communication between all persons interested in location and related topics in Operations Research in Europe and abroad. 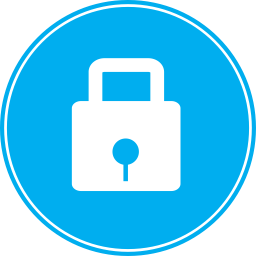 The major goal is to stimulate the exchange of information and collaboration in research and applications, and to promote the ideas and methods developed within the field. Several instruments are used to this end. The subjects of interest to the group are of many kinds, centering on the optimal choice of locations for one or more objects (usually called facilities), within any framework (the classical settings being discrete, network and planar). Many other fields have direct connections with location analysis and location theory, either by subject such as transportation and routing, supply chain management, environmental studies, layout and design, data and cluster analysis, or as techniques, like mathematical (linear, integer, non-linear, convex, global, …) programming, multi-criteria analysis, approximation theory, computational geometry, statistics, etc.